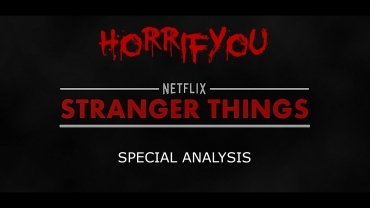 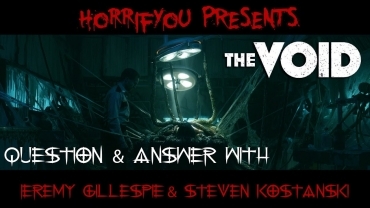 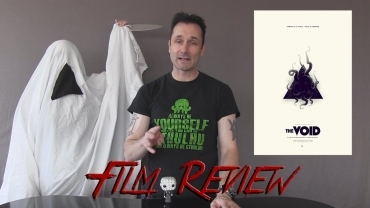 This week we feature An American Werewolf in London, Doug Bradley, Stranger Things and what exactly happens to the coin toss when there was no Scream Queens last week? 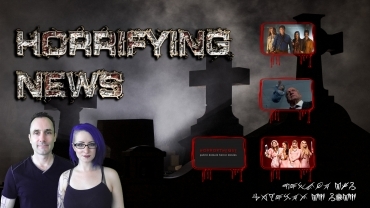 Find out on this edition of the Horrifying News! 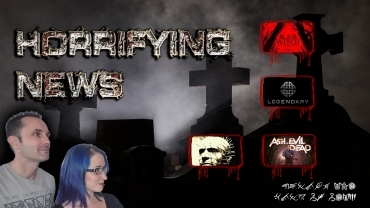 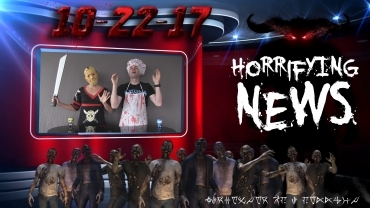 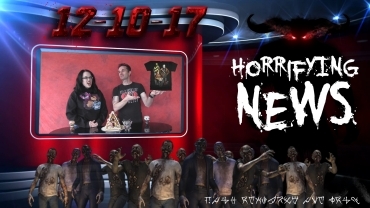 Horrifying News 10-22-17 - HALLOWEEN Edition!